MEET THE ADONIS TALENT! Hollywood Strip Tour 2014! MEET THE ADONIS TALENT ! Hollywood Strip Tour 2014 ! 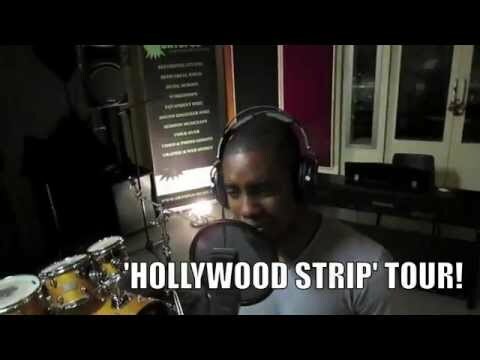 OLLY LOCKE Competition – What does he say we do after Adonis Hollywood Strip shows?? Come to #ADONIS #London #Carwash, after club is included! Come to #ADONIS #London #Carwash after club is included!